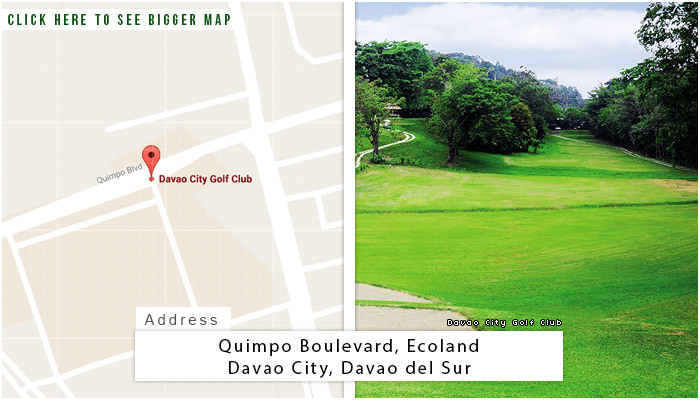 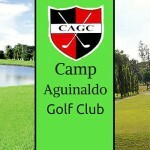 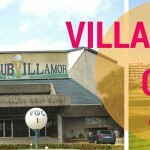 Davao City Golf Club is located at Quimpo Boulevard, Ecoland, Davao City,Davao del Sur. 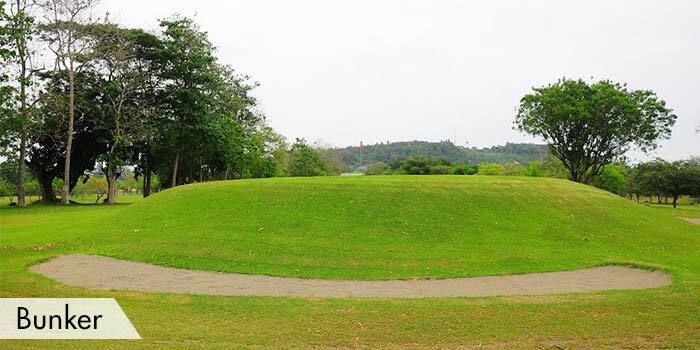 Their previous 9-hole golf course was renovated to become an 18-hole golf course that has been running for over 50 years now. 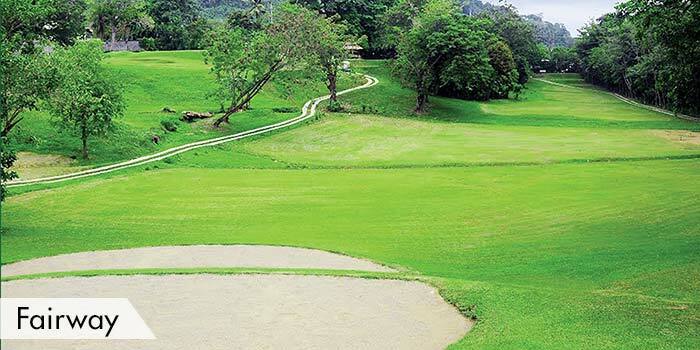 Their fairways consist of both rolling and flat terrain covered with carabao grass. 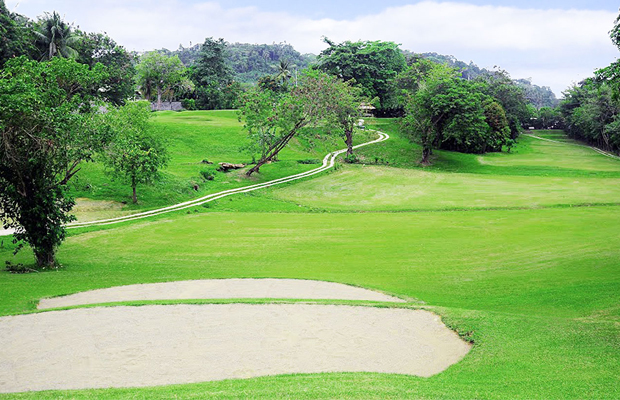 They also deployed sand traps that will surely make a game more exciting. 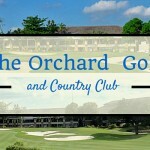 The facilities they have include tee houses on fairways, practice putting green, and a clubhouse with a restaurant inside and male and female lockers and showers. 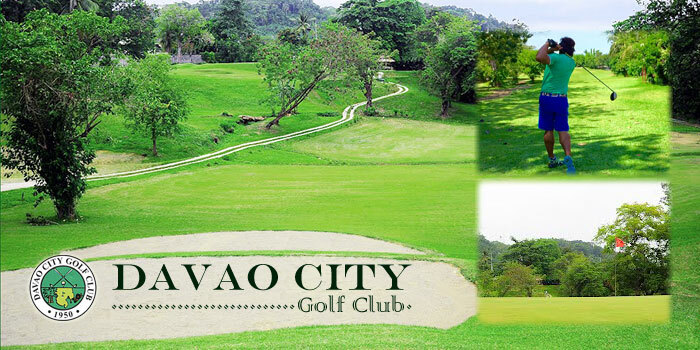 Davao City Golf Club is open to the public. 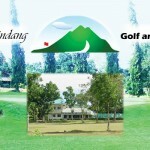 Accommodations around the area include Marco Polo Davao, Ecoland Suites, Seda Abreeza, and the Park Inn. 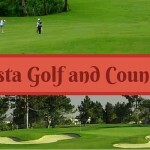 Tourist sports are also abundant around the golf course. 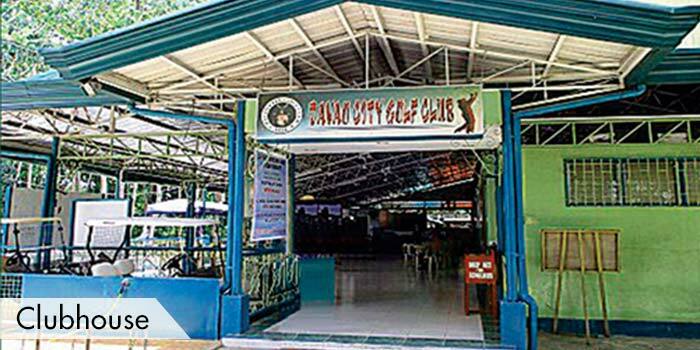 They include the Crocodile Farm, Eden Park, Island Gardens of Samal, Mount Apo National Park, and the Philippine Eagle Nature Center.